Prints are like the spices of your wardrobe. In the right dosage and combination, they can take a bland base and make it truly stand out! But add too much, or put together a jarring combination, and you end up wanting to bin the whole thing. Which is why many people are afraid to even try their hand at patterns and prints. And while you can veer on the safer side of solid colours, you may also feel like you’re missing out! Would you absolutely love to start having more fun with your daily looks? 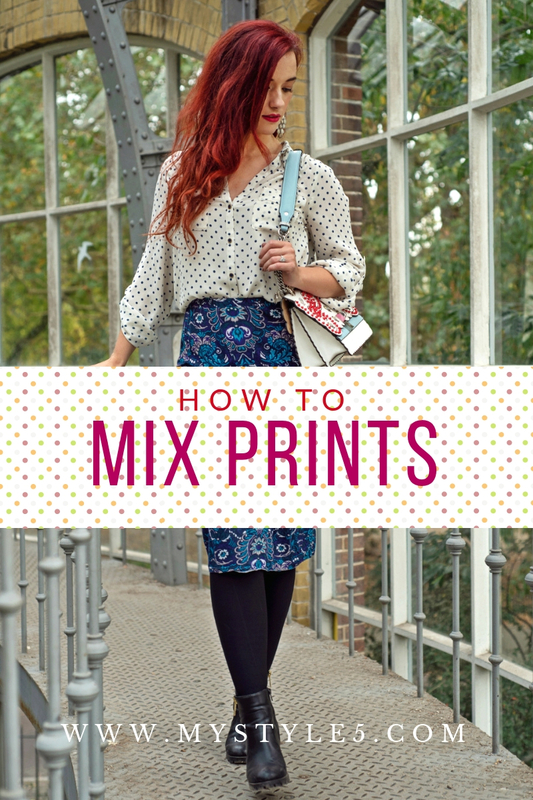 Then follow my below tips for mixing and matching prints!